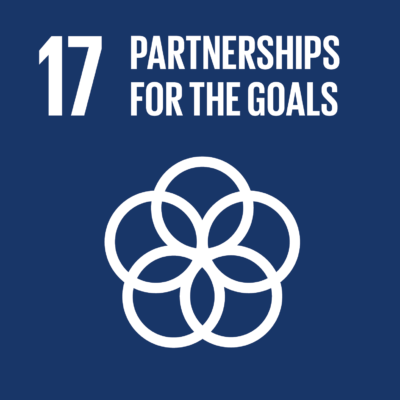 The UNESCO SIMEV Chair connects the academic world, policy makers, businesses and social actors internationally to develop membrane technologies for sustainable development. The main partners already involved in the SIMEV projects are listed below. Partners marked with * are represented within the council of monitoring & strategic direction. Want to co-build new training and development projects? The network is open!